Knowledge is important because it is what allows us to advance to a better life. Graduating from high school is not the end of an era. Gone are the days of carefree learning and playing around with friends. After high school, all we need is to decide what are we going to do NEXT and that is no small decision to make. Some people have life plans started before freshman year while others are still at the planning stage a year after high school. Anyhow, it's always better to plan ahead. Well, Today i'm here to share with you guys some IDEA. If any of you are planning to study abroad...But you've no idea where to go. Then consider about study in NEW ZEALAND! There is many reasons to consider about studying in NZ. The reasons why i said so is because New Zealand is one of the top 10 place to study aboard.You know what i like about New Zealand? It's the pace of life and the scenery! Every corner of the city is a scenery. The whole place has quite a small city feel, and it is very clean and lovely. New Zealand is really a great place to study because it has a quieter pace of life, away from the crazy rat race. Their society is made up of caring, outdoor, friendly people who enjoy a good standard of living in an unpolluted and un-crowded environment. The main reasons that students wanted to love to live in New Zealand were for the New Zealand lifestyle, safety, security as well further educational opportunities. Definitely a great environment to study, surround by the goodness. 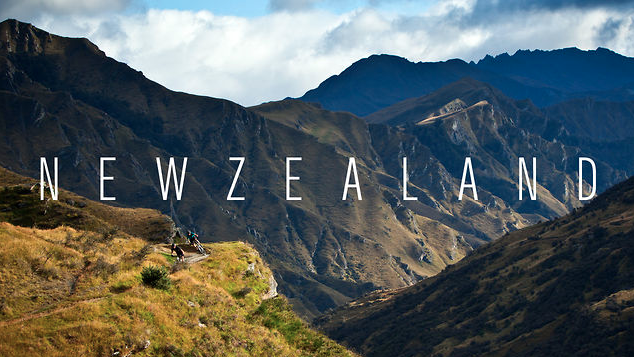 Others than that, If you enjoy outdoor activities, New Zealand is arguably one of the best places to visit in the world. The two small islands that comprise the country have everything from beaches to glaciers. All imaginable outdoor activities are at your fingertips. It is the perfect program for anybody who likes the outdoors or simply enjoys warm sunny weather. 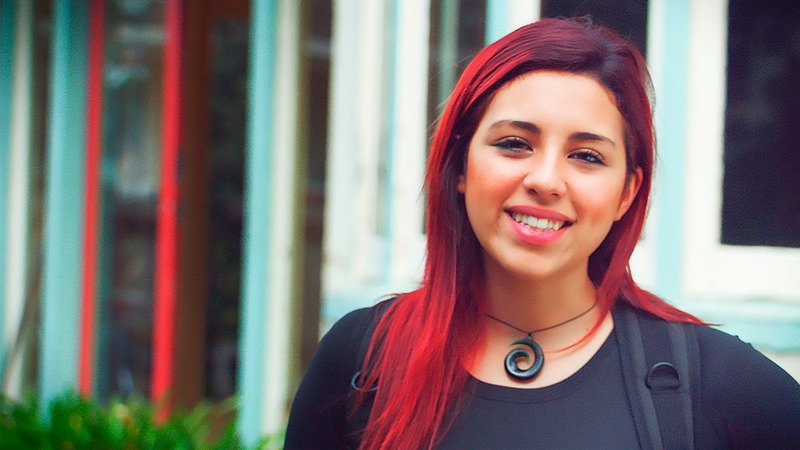 International students choose to study in New Zealand because New Zealand is an English-speaking country. Every year New Zealand receives 70,000 international students, with 75 % of these students originating from Asia. In New Zealand, you can study for internationally-recognised qualifications at a wide range of educational institutions. Looks really fun & interesting! 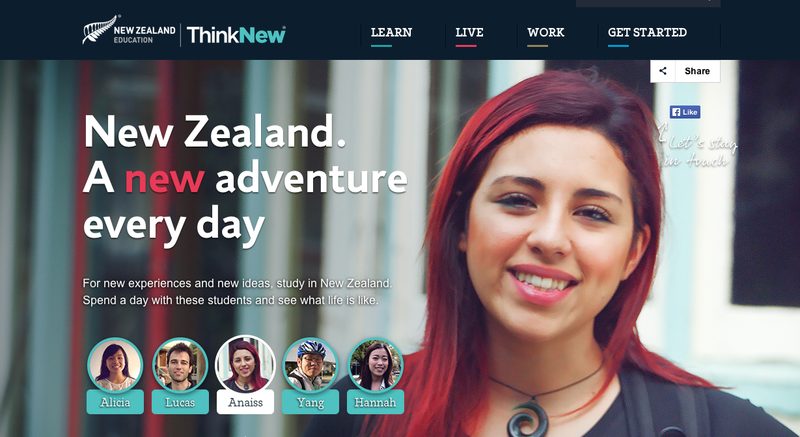 Looking to study abroad in New Zealand?